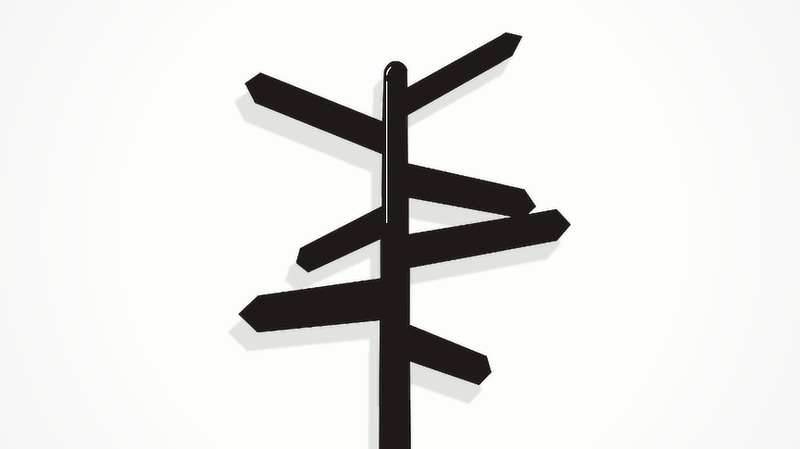 When I began this series of looking at Profile (Free Media Library: The Profile Series), I began with the concept of the signpost, and I want to return to that. It's one of the illusions that, as an example, if you learn more and more Human Design you’re going to get closer and closer to being awake. It really doesn't work that way. It's not like you can take the information of your Profile, study what your Profile is, and simply “be that.” That it is somehow a decision you are going to make, that I'm going to decide to be exactly the way my Profile suggests, that I'm supposed to be and feel like I am once in a while. It doesn't work that way; it isn't about that. In being able to understand just the simple aspects of your Profile, what you’re really given is a signpost to the quality of the correctness in your day-to-day life. That’s what it's there for. The only way you are going to operate correctly is by following your Type, its Strategy, and honoring your Inner Authority. There is no other way. You can study your whole life, but it isn’t going to do you any good. So many human beings are lost in the pursuit of truth. After all, 71% of humanity has an open Head Center, and they think about an enormous amount of stuff that doesn’t matter to them in this life. If you're a first-Line being, if there's a 1st Line in your Profile, and you're entering into anything without having depth, without feeling secure, without having done your homework, you're not following. The signpost is going to show you very clearly, that's not what you're about. You're only going to be doing that if you're not following your Strategy and honoring your Inner Authority. This is the thing to understand about the nature of the signpost. If you are saying all of those things, there's your signpost telling you “Excuse me, excuse me, this is not a mistake, this is about discovery.” If something has gone wrong, figure it out. That's all you need to do, and by figuring it out, you will find an advantage. It's just there in the signpost. What you will see is that as you enter into your experiment and you begin to make more and more decisions as yourself, you start to live your Profile, that you're in harmony, that you're in resonance, that you are one with the nature of who you are. And remember something, this is the whole struggle towards awakeness. The first struggle is with your characteristics, your Design, to no longer be ruled by your open Centers and their Not-Self strategies and the authority that you have given to your mind to make decisions in your life. The first battle is to find your true Authority, and in finding your true Authority, you start moving relentlessly towards your purpose. I saw a recent post on Facebook asking about Profile compatibility, and this is the first time in a while I felt compelled to write a response. 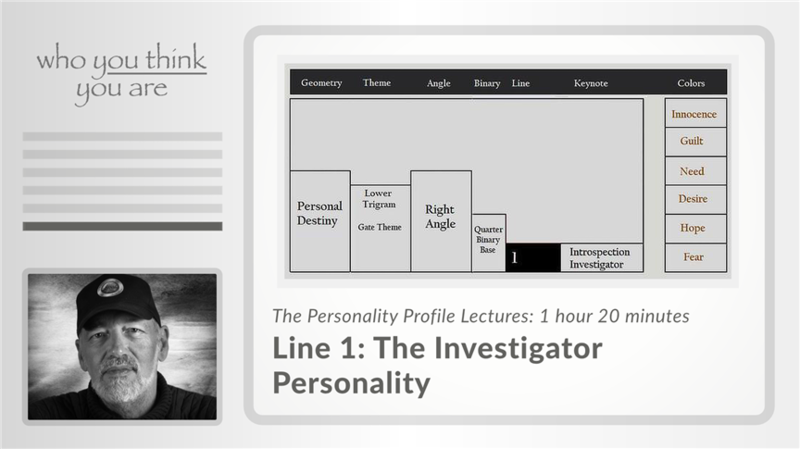 The Investigator Personality represents the foundation of Personality Profiles. 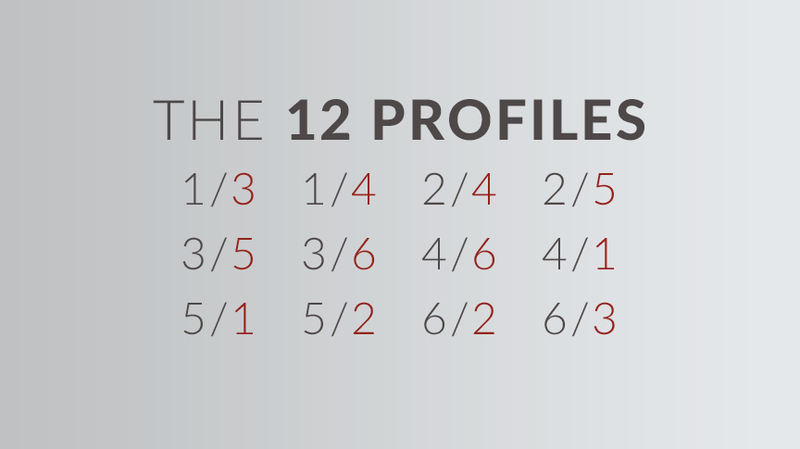 Discover how the archetypal role of the 1st Line is fulfilled through research. 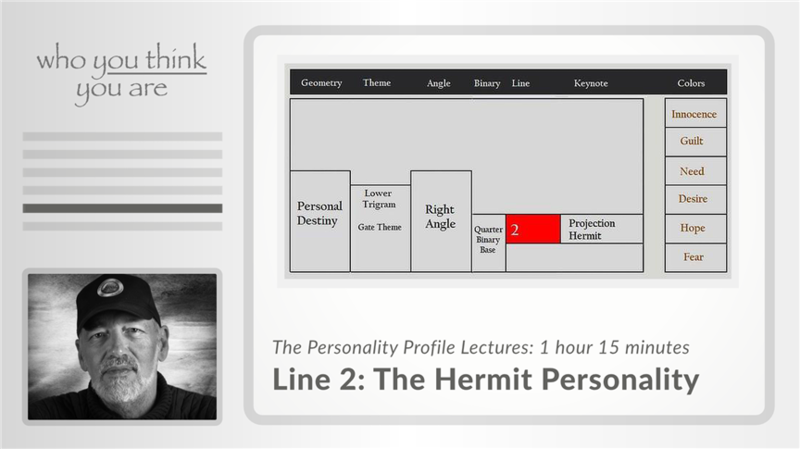 The Hermit Personality represents the “Natural” of the 6 Profiles. 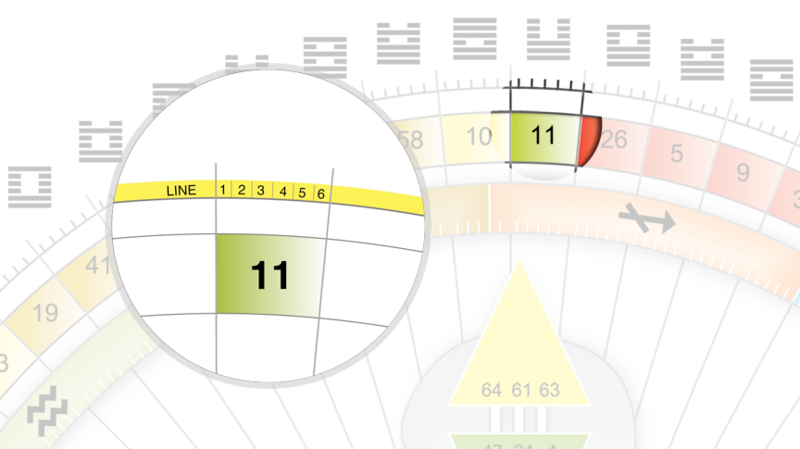 Discover how the archetypal role of the 2nd Line is fulfilled through answering the right calls. 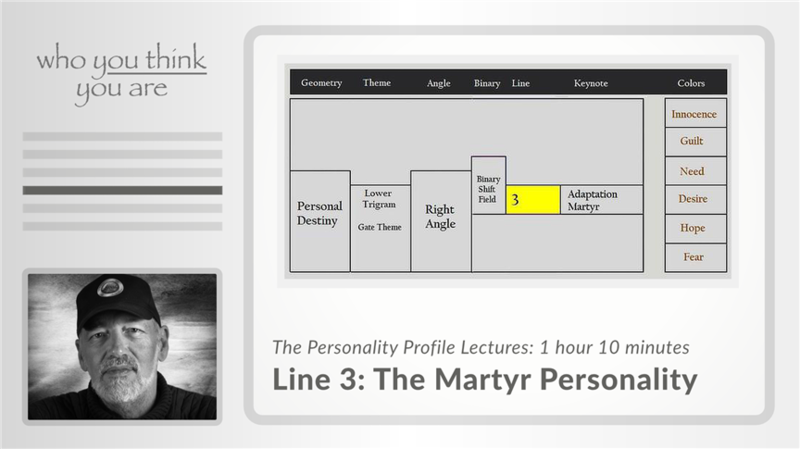 The Martyr Personality represents the Anarchist of the 6 Profiles. 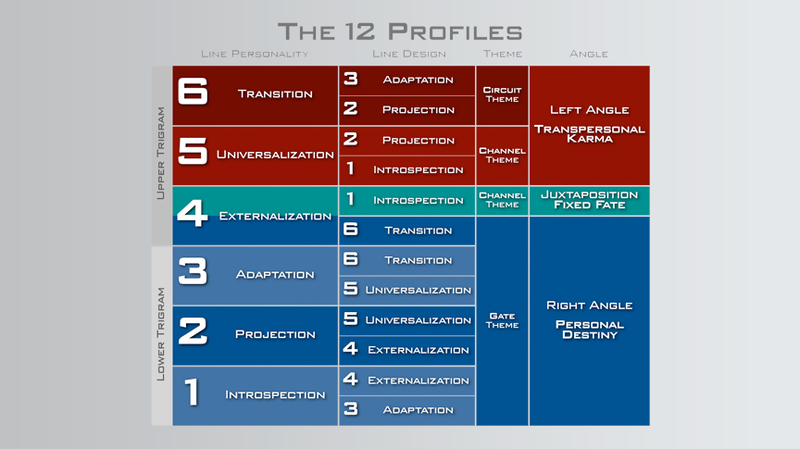 Discover how the archetypal role of the 3rd Line is fulfilled through a trial and error process. The Opportunist Personality represents the Confidante of the 6 Profiles. Discover how the archetypal role of the 4th Line is fulfilled through networking. The Heretic Personality represents the Savior among the 6 Profiles. Discover how the archetypal role of the 5th Line is fulfilled through sharing what is practical. The Role Model Personality represents the change agent of the 6 Profiles. 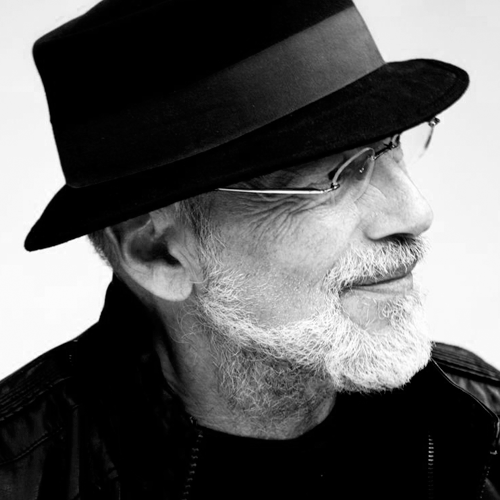 Discover how the archetypal role of the 6th Line is fulfilled through a mutative awareness. 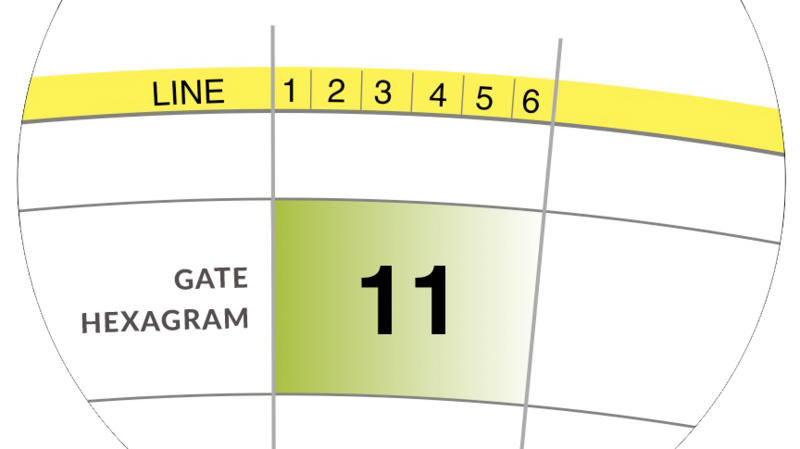 The 6th Line Being represents a new life process. Learn about the mutative potential that comes with maturing into the archetype of the Role Model.